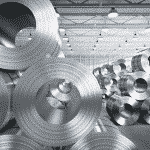 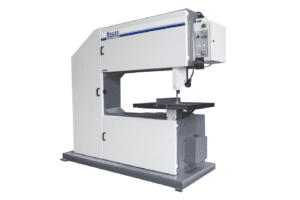 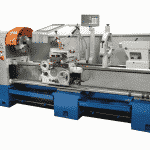 At Selmach Machinery we offer an extensive range of metal engineering lathes. 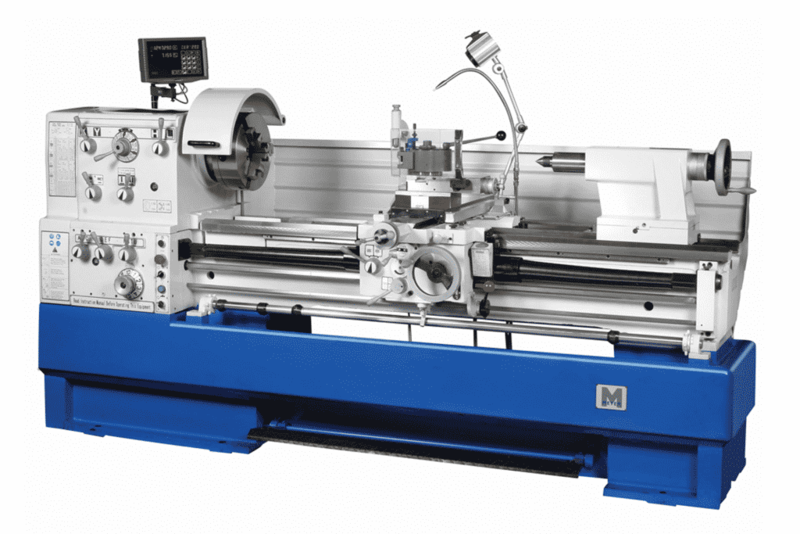 The Meyer Precision Lathes range from 330mm to 660mm swing capacities and from 1000mm to 3000mm distance between centres. 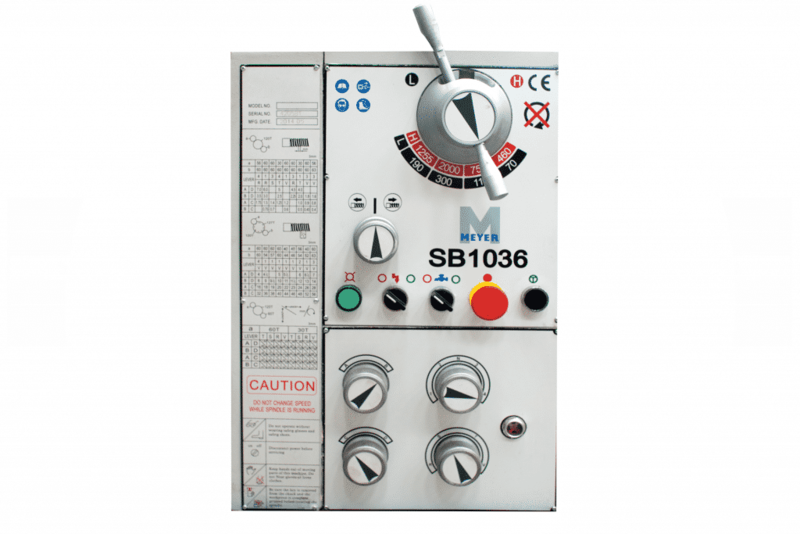 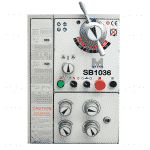 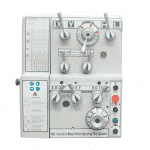 The sturdy SB models are ideal for the tool room and for jobbing operations. 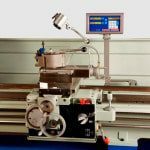 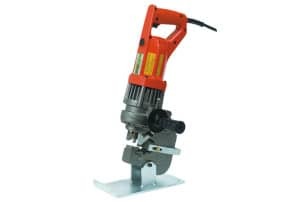 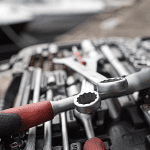 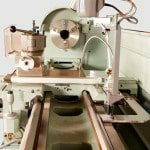 The heavy duty SG machines are available in eight different sizes and have the added benefit of 2 axis DRO and the super quick tool change system fitted as standard equipment. 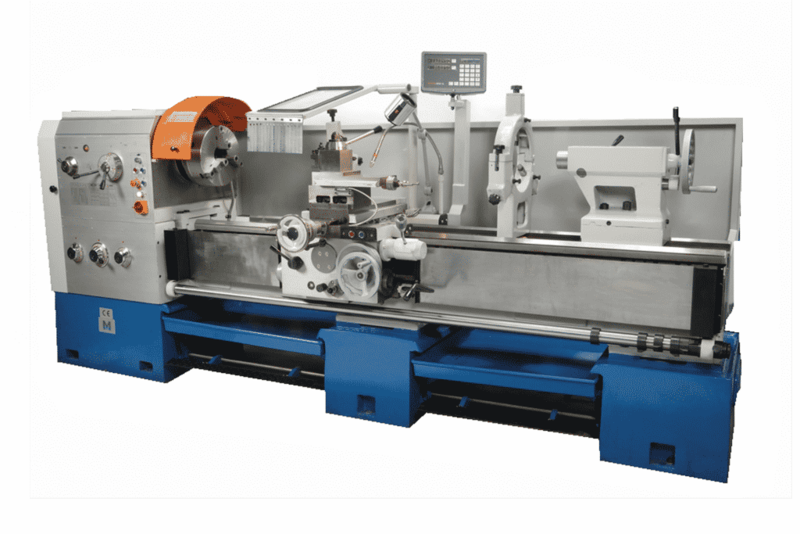 The ST range are large capacity machines with a 660mm swing with the distances between centres available up to 3000mm. 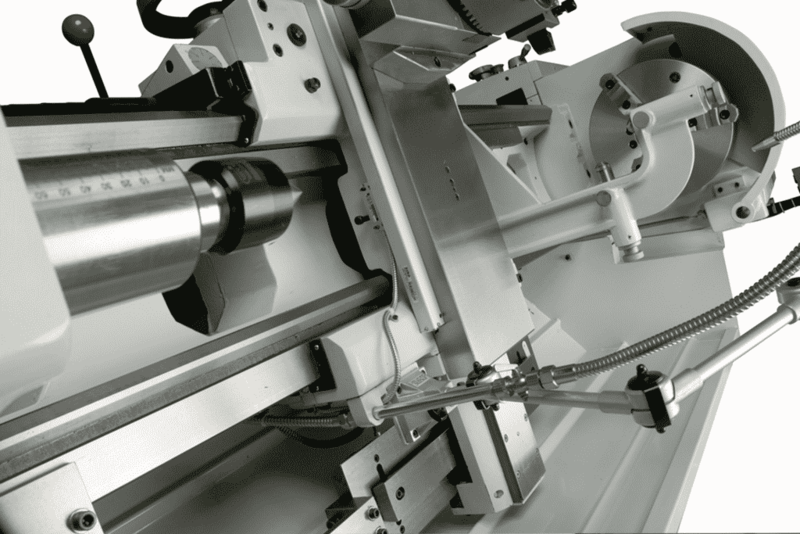 Power traverse is fitted as standard equipment to all ST models which are particularly operator friendly for the longer length machines. 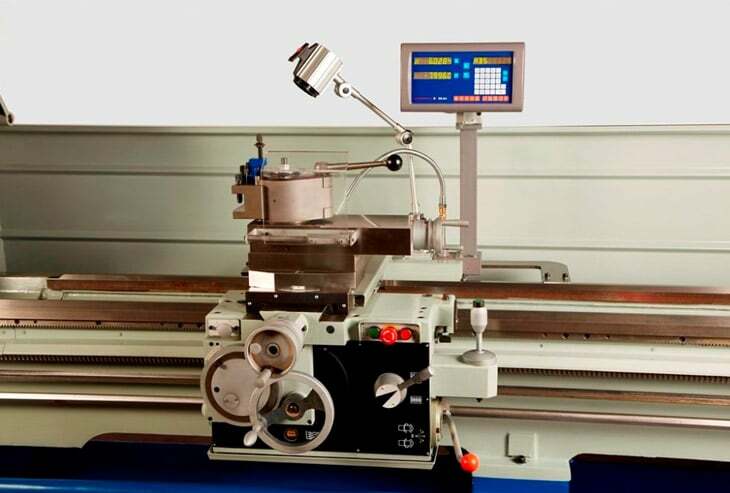 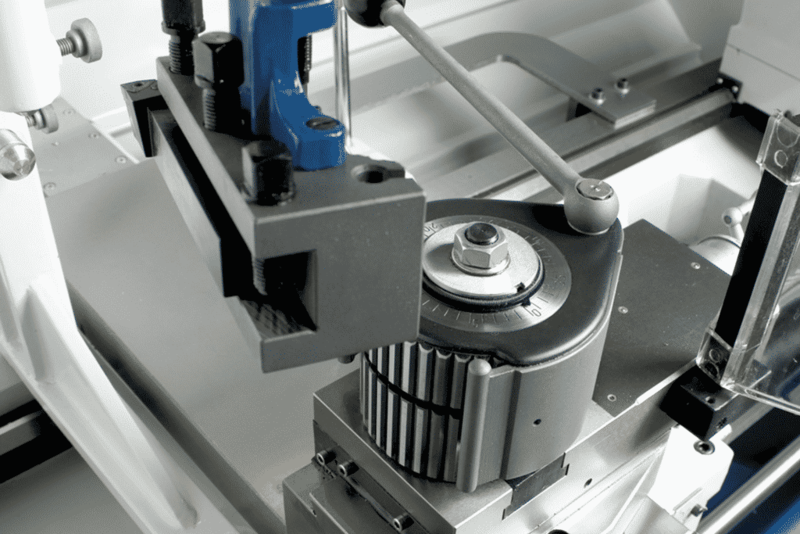 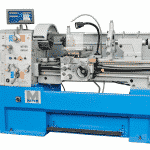 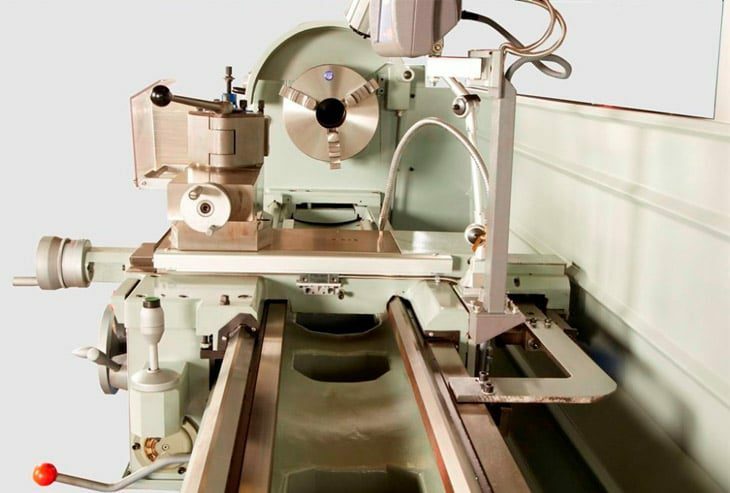 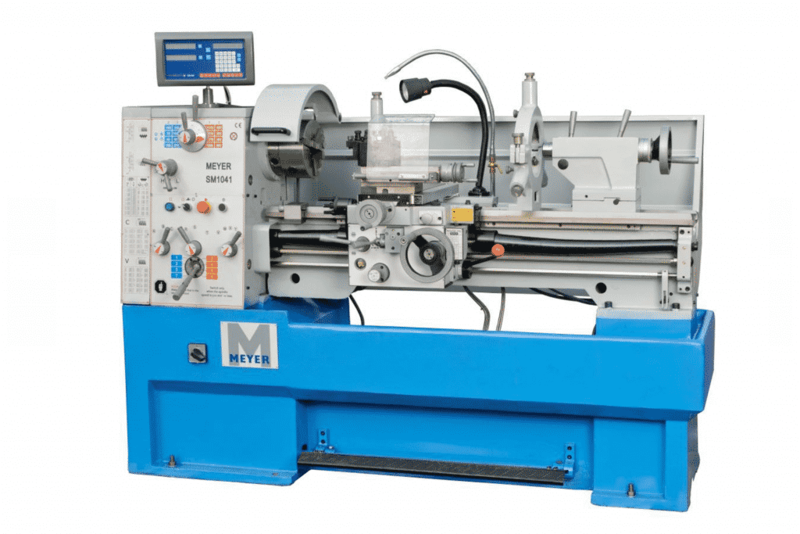 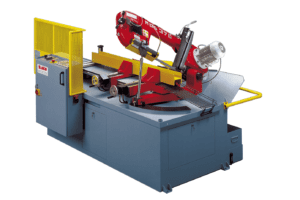 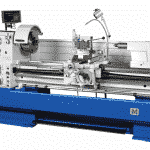 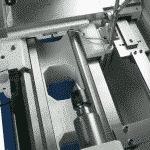 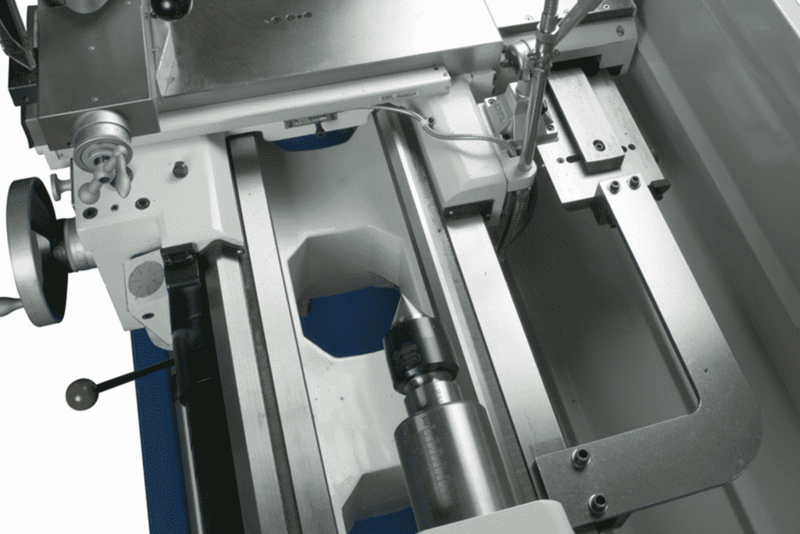 All Meyer lathes are of the Gap Bed design with precision ground bed and saddle. 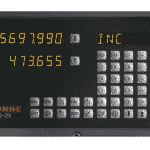 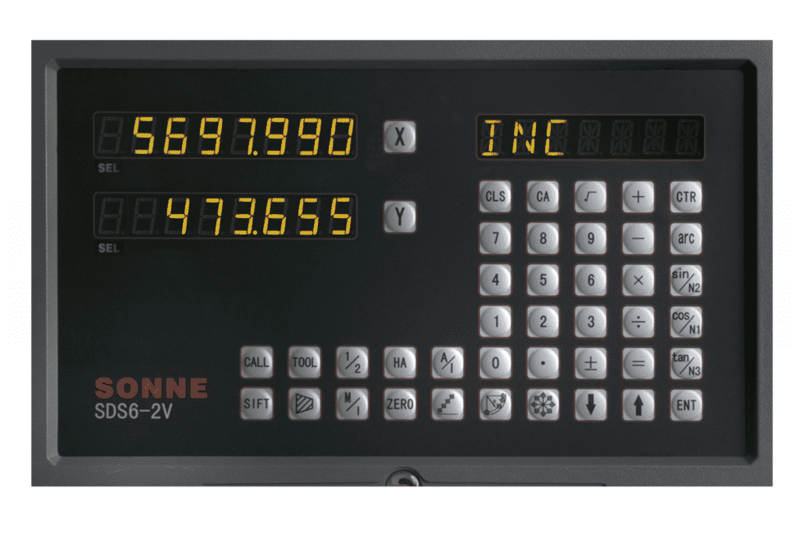 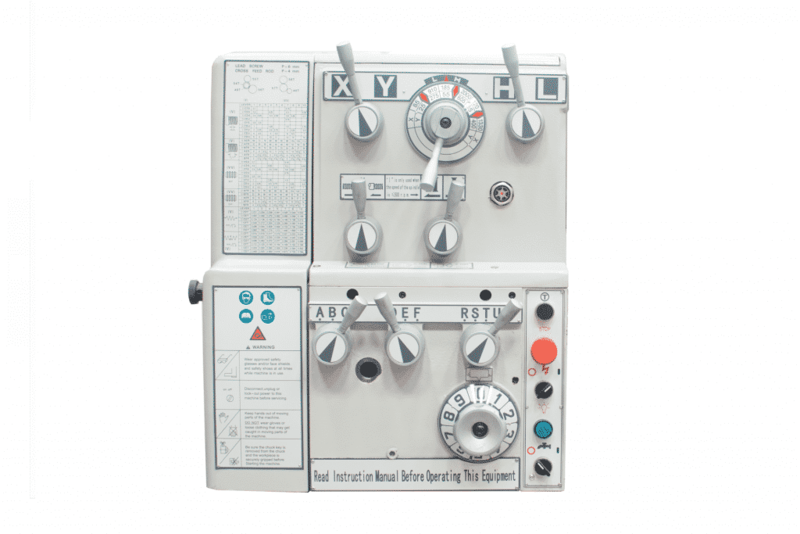 Meyer machines are equipped with generous levels of standard equipment including 3 and 4 jaw chucks and face plate. 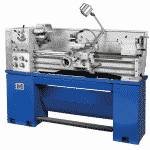 Please can you send me a quote and/or call me to discuss the Meyer Precision Centre Lathes in more detail. 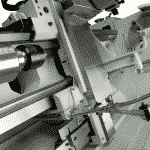 Chuck guard with interlock switch. 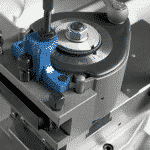 Taper turning attachment – SG/ST only. 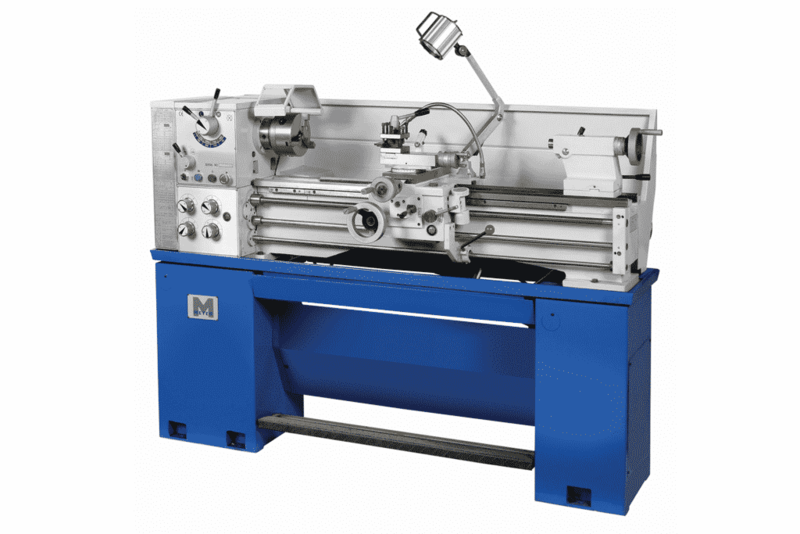 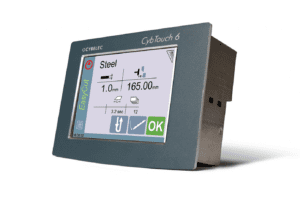 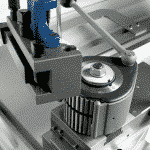 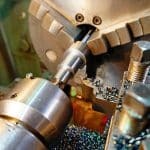 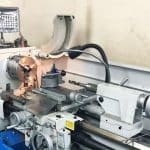 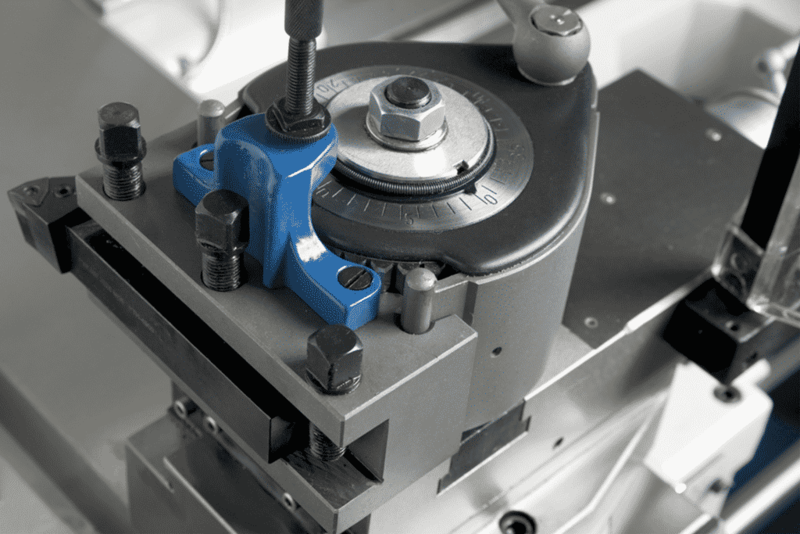 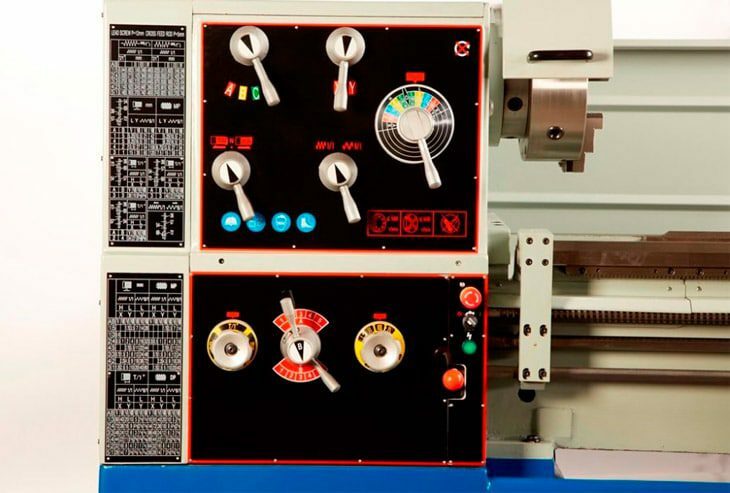 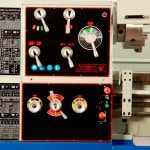 Are the manual Meyer Lathes still useful in today’s CNC workshops?